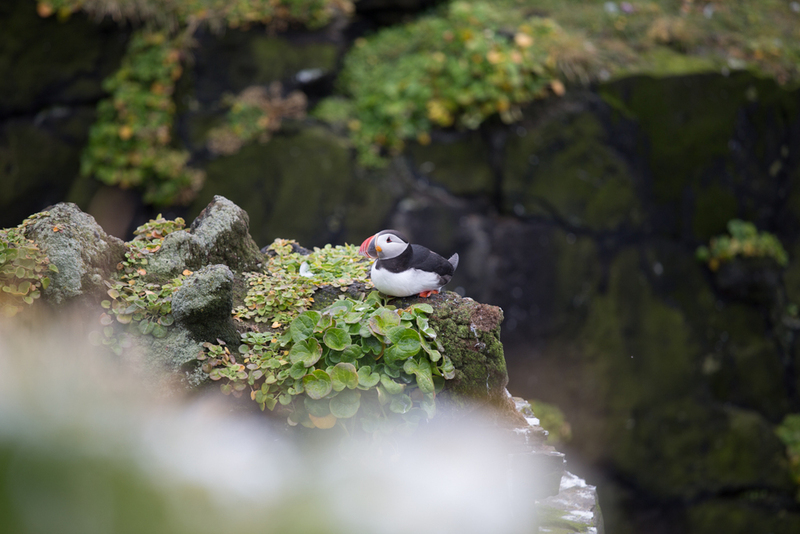 At the western most edge of Europe, the Latrabjarg peninsula is the stunningly beautiful home to many species of seabirds. 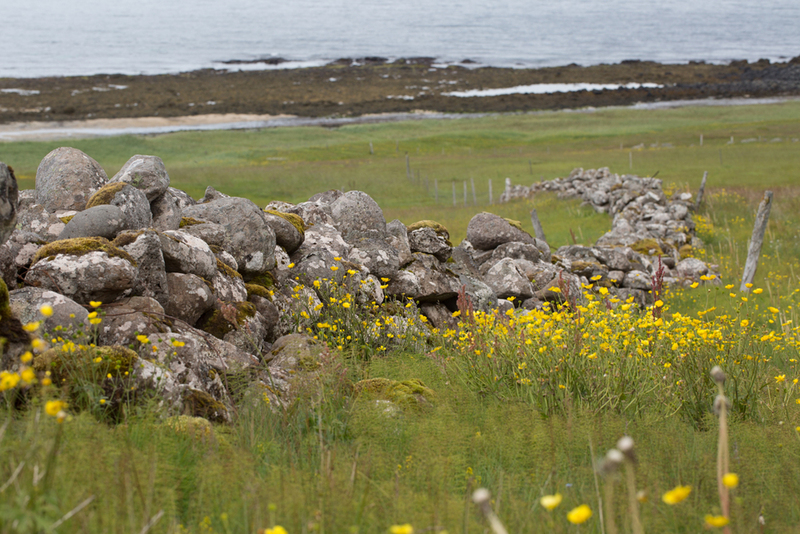 Puffins, Razorbills, Guillemots and many others make their summer homes along the rocky cliffs. 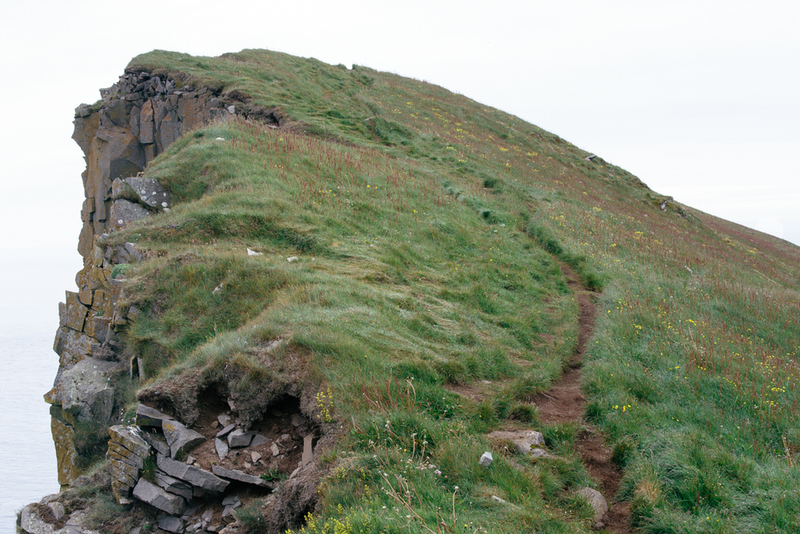 This short but rigorous hike along the zigzagging sheer cliff is otherworldly and not to be missed if you find yourself in Iceland. Start at the Bjargtangar Lighthouse and turn around when you get to the clouds.